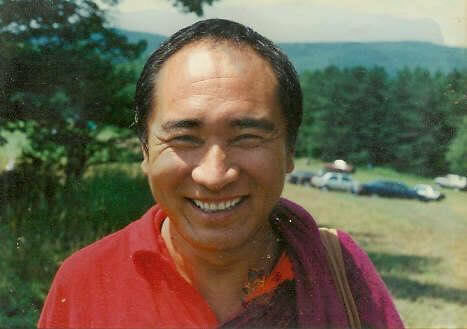 Recently, His Eminence Terton Namkha Drimed Rinpoche discovered the reincarnation of Ven. 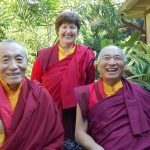 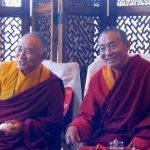 Khenchen Palden Sherab Rinpoche on the eighth day of this month, April 14, 2016. 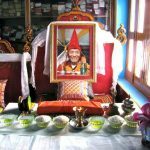 He was given the name Palden Yonten Thaye Lodro Chokyi Gyaltsen! 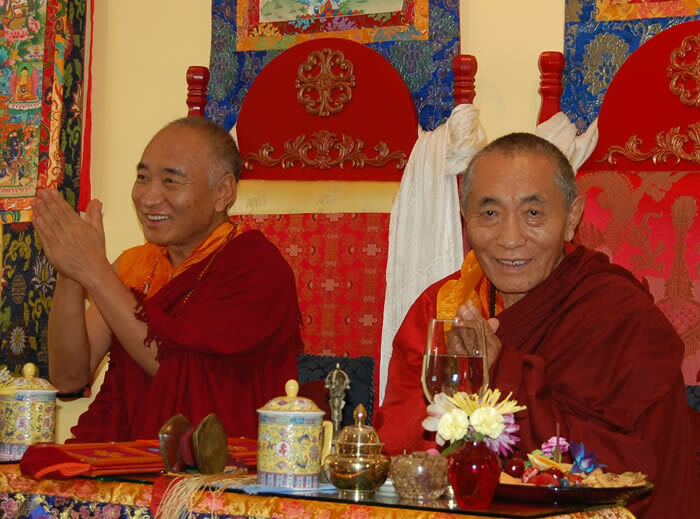 During this special time, we ask that everyone please respect the privacy of the young Yangsi Rinpoche, and to support him with many prayers from afar. 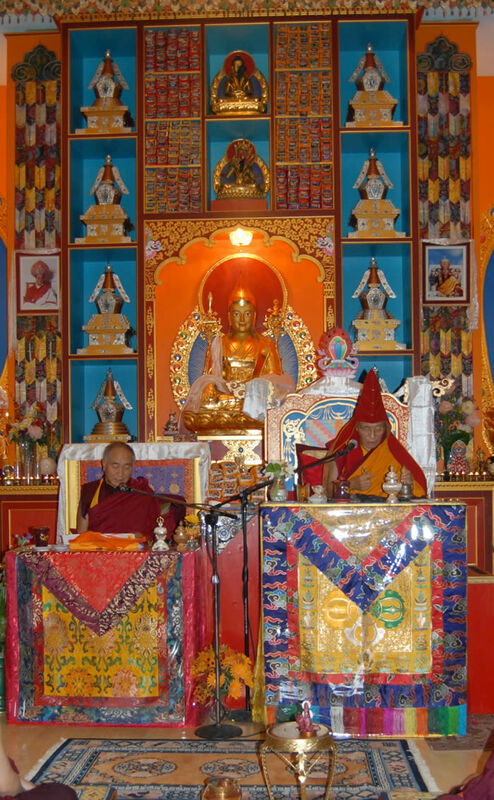 Download the Long Life Prayer for Ven. 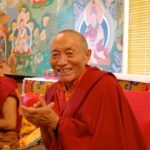 Khenchen Palden Sherab Yangsi Rinpoche! 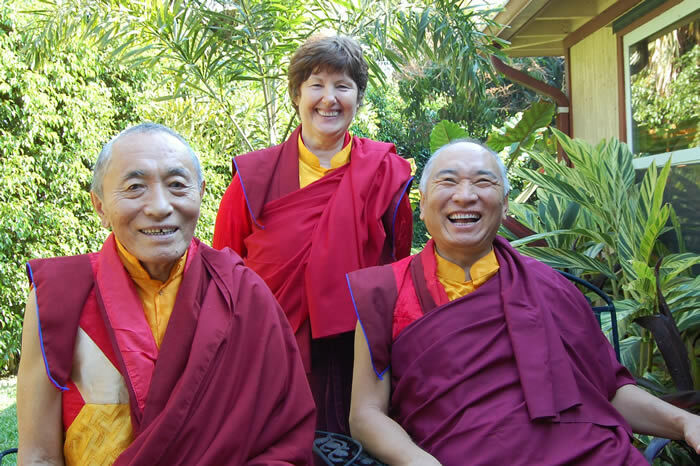 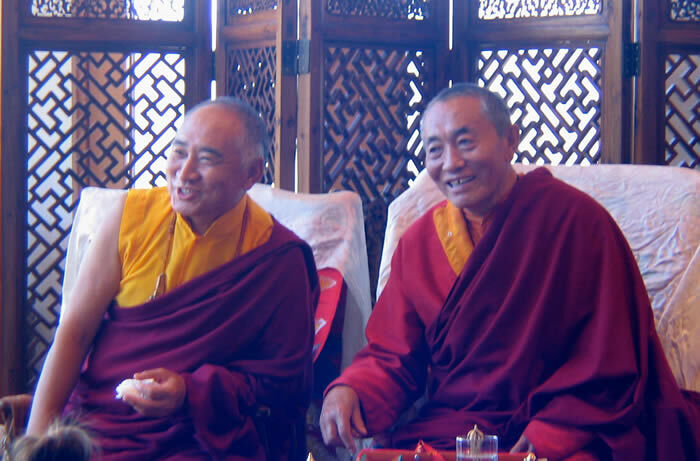 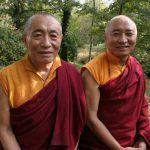 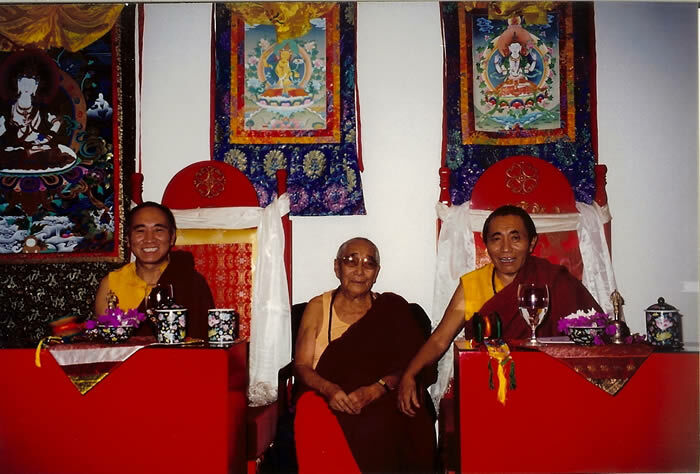 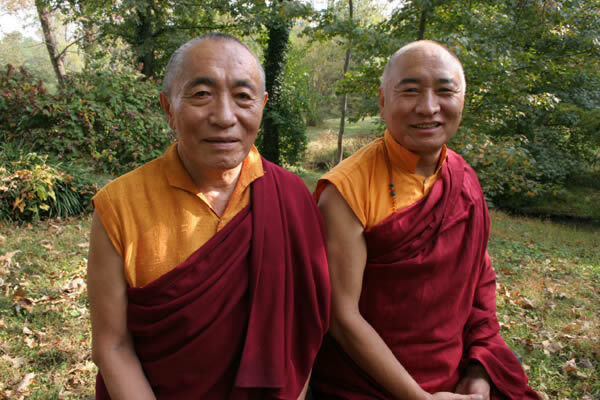 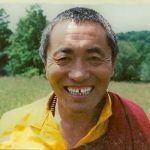 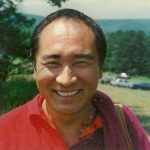 Watch the video and Download an Edited Transcription of how His Eminence Terton Namkha Drimed Rinpoche found the definite and unmistaken reincarnation of Ven. 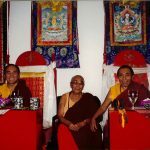 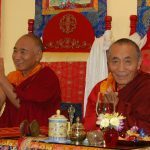 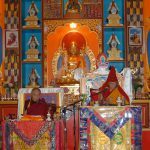 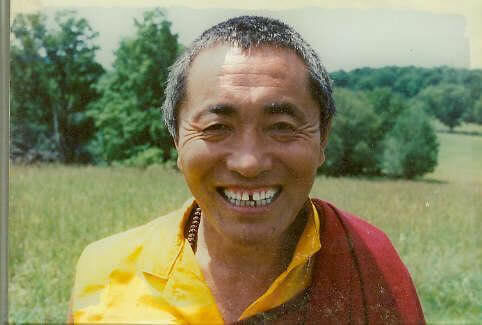 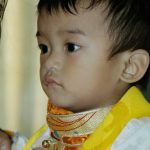 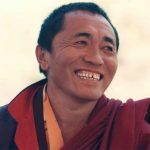 Khenchen Palden Yangsi Rinpoche!